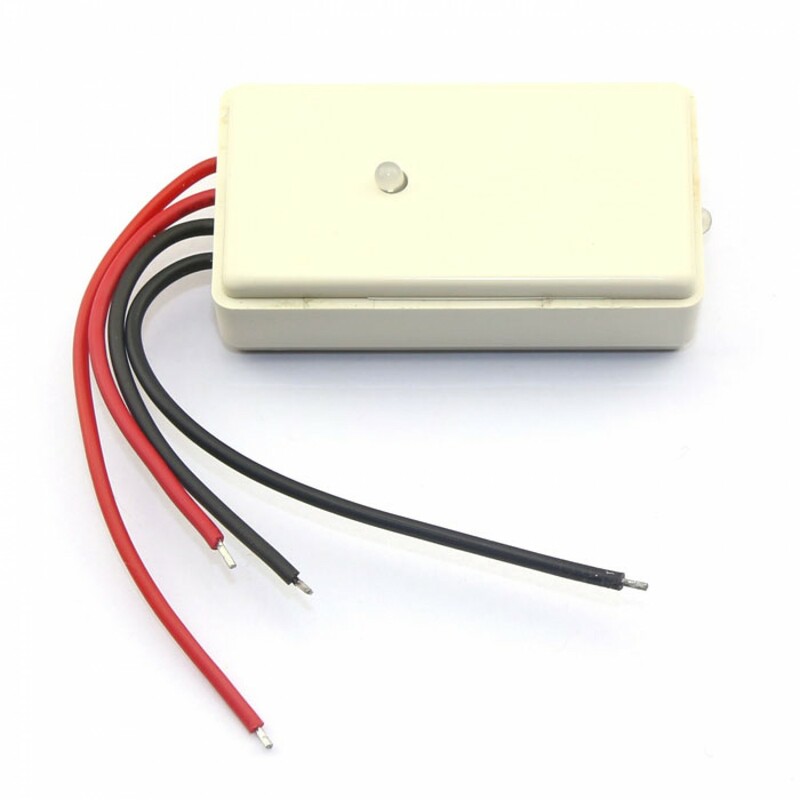 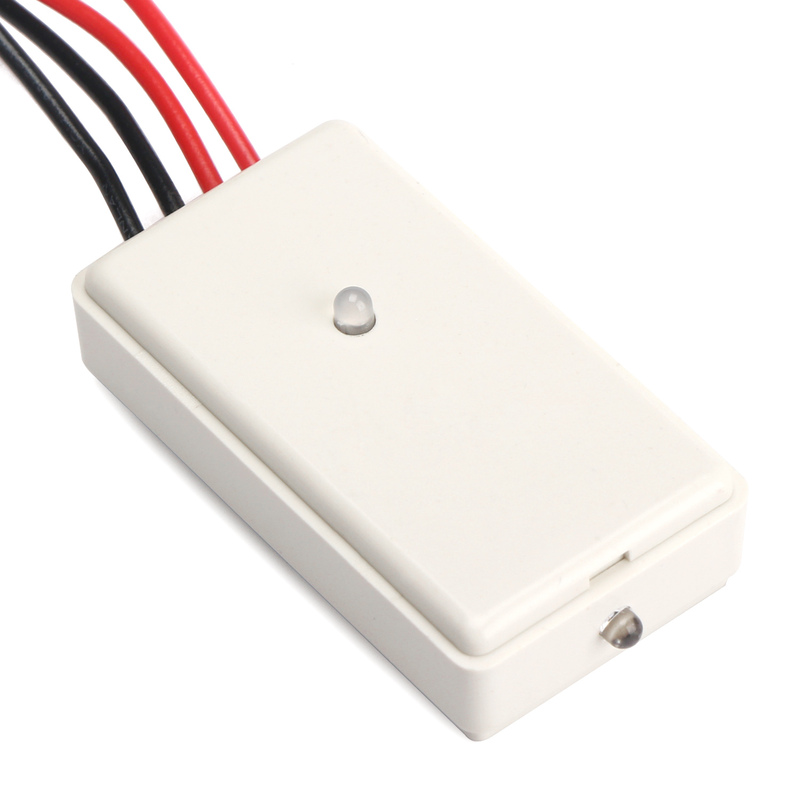 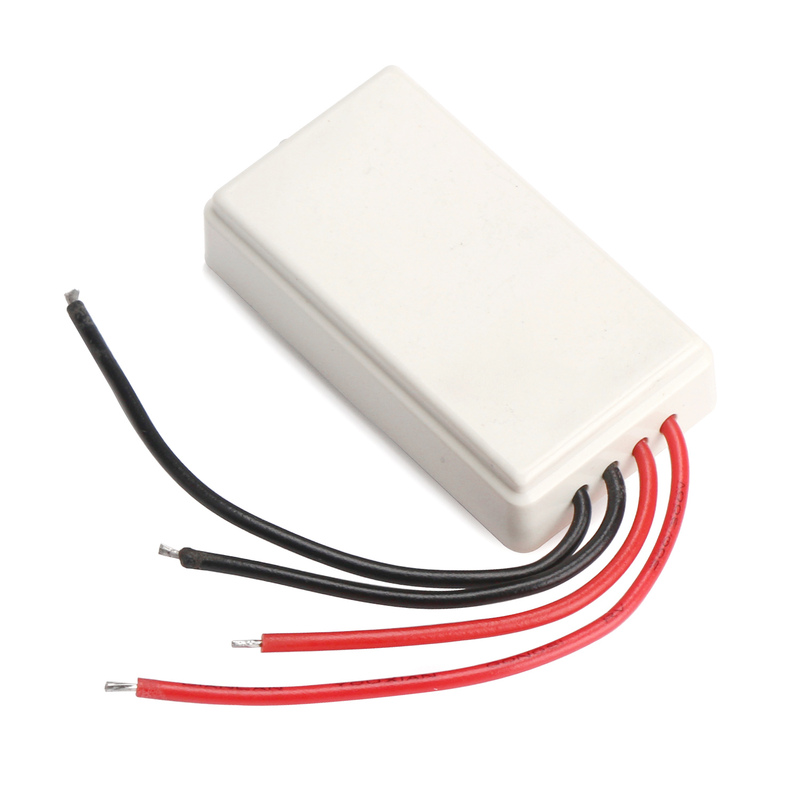 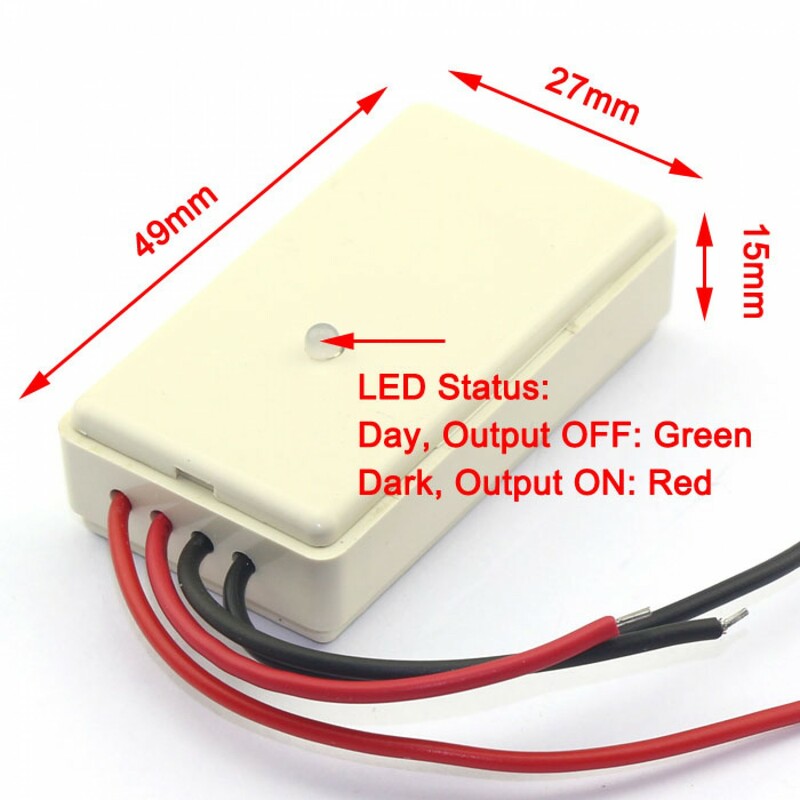 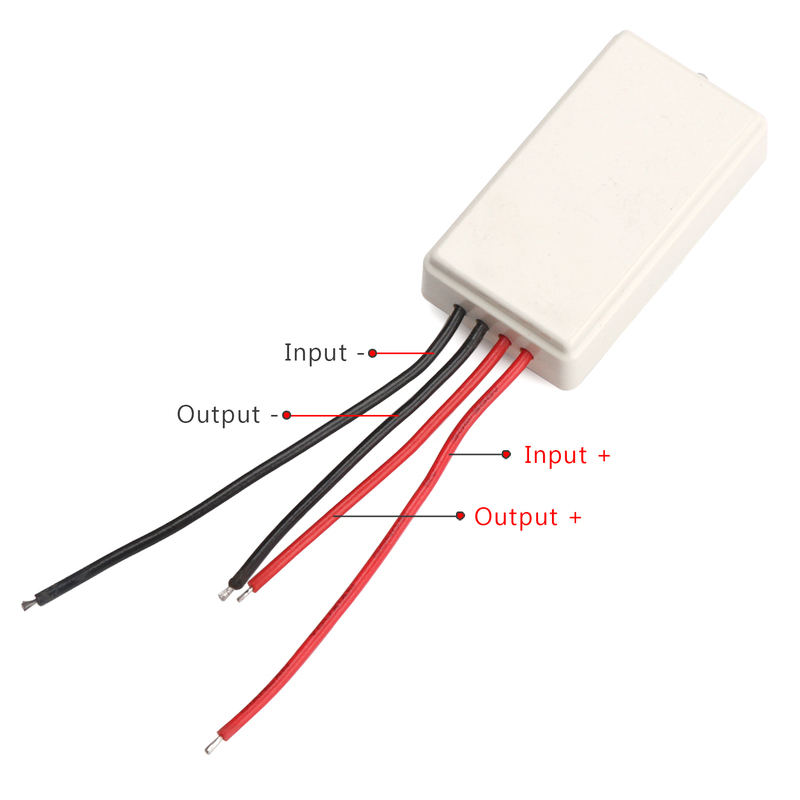 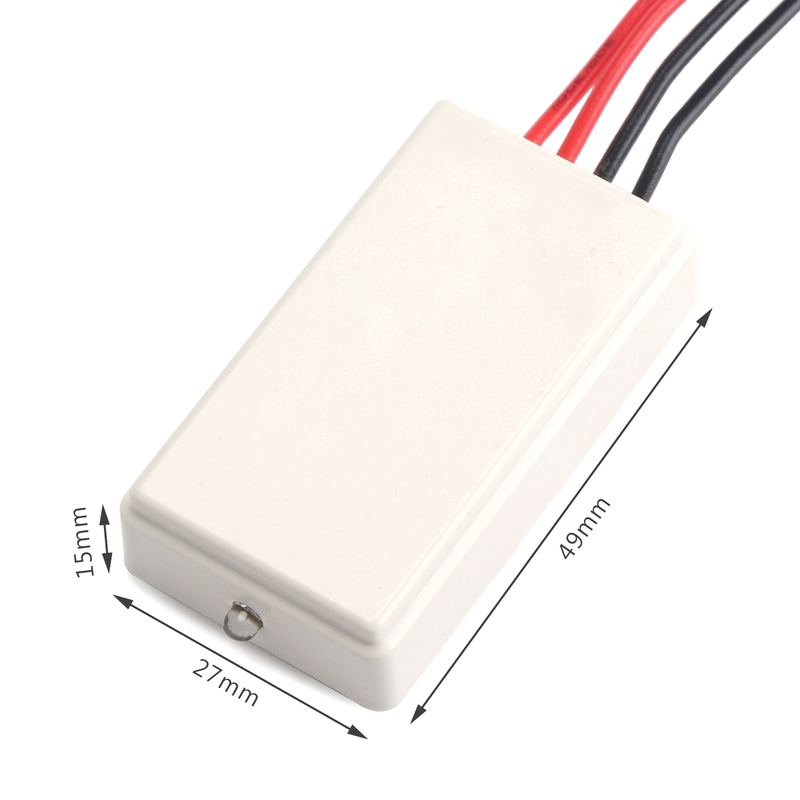 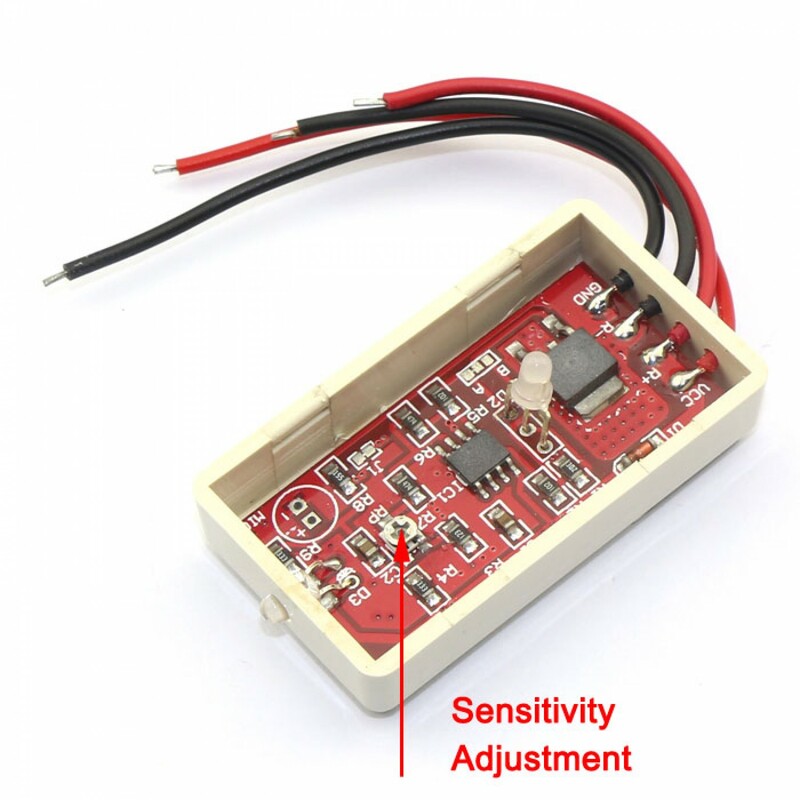 It's a Light Control Switch,Working Voltage: DC 5V~18V,Workting Mode:Day Off, Night Work,Can be used for the equipments that' power is less than 30W. 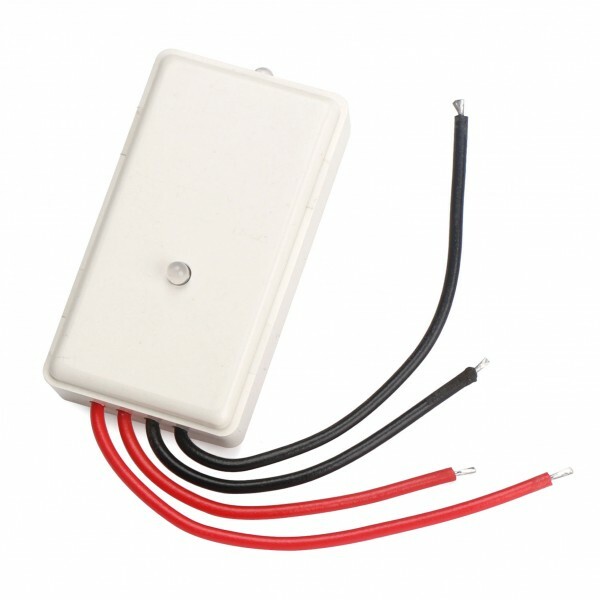 Can be used for the equipments that' power is less than 30W. 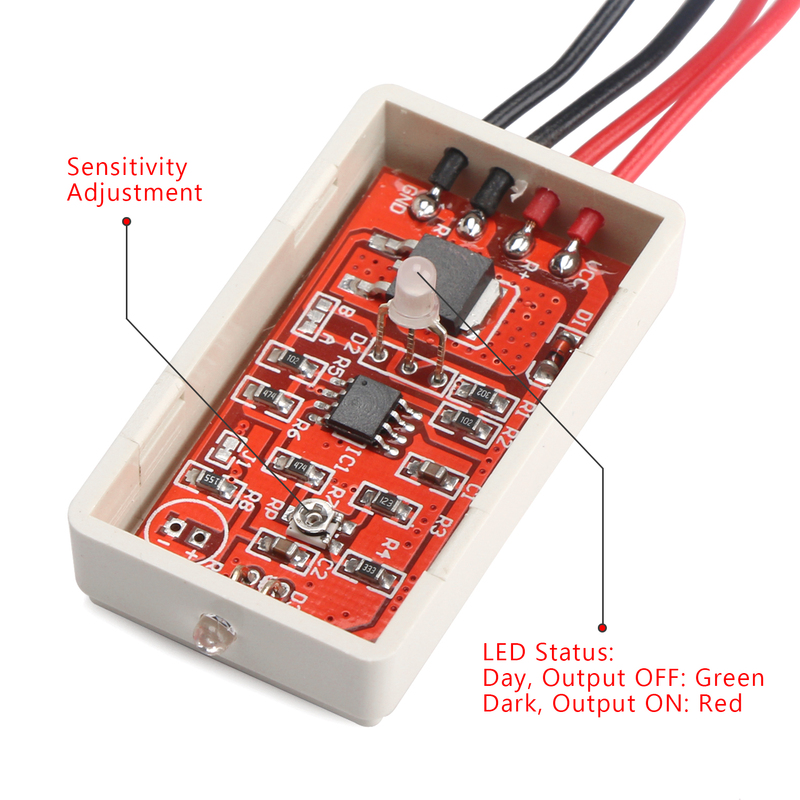 Easy to connect, but make sure it is right connected, just like the picture; and the Light control switch need to be away from the light source. 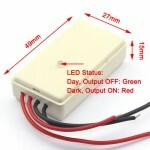 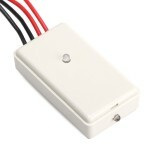 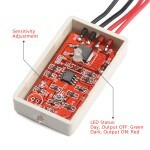 Light control switch is good for making a solar light system. 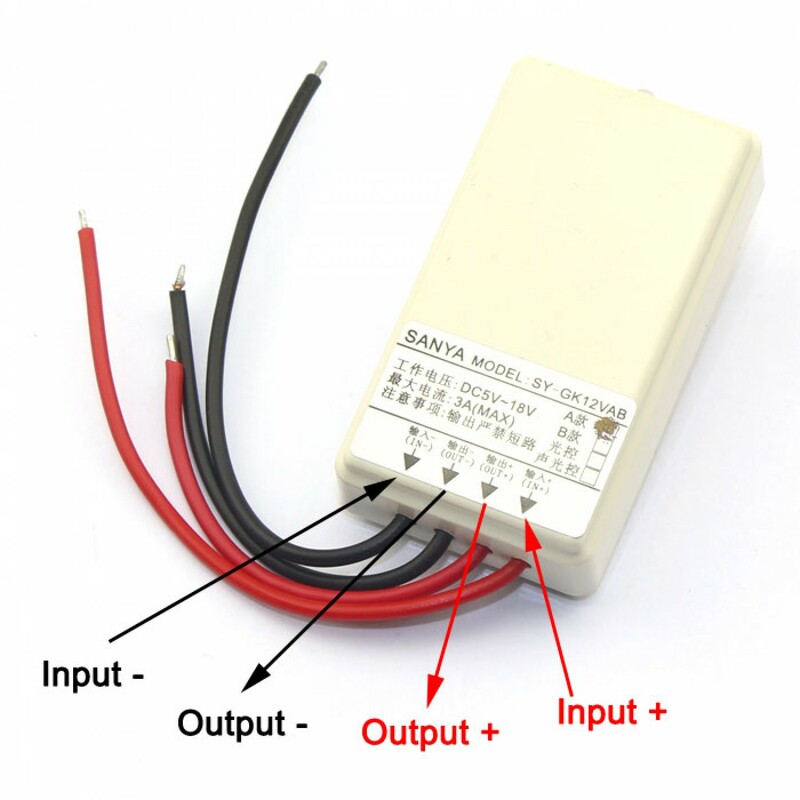 Light control switch should be placed in areas not according to the output light, since this will form a positive feedback with the output light, there is present such as flashing lights.